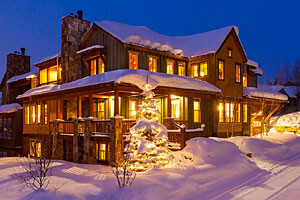 Book our ultimate luxury rental properties for winter 2018-19 dates by 11/24, and get 20% off. Click for blackout dates, options, interiors and floor plans. 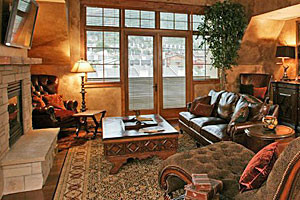 Well-priced luxury packages that combine our beautiful luxury suites and Steamboat Resort lift tickets. Stay multiple days and save. 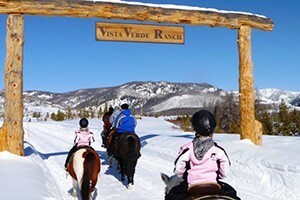 Slip into a winter wonderland at a guest ranch that pampers you with amenities like a private hot tub at an elegant cabin and treats you to the best activities in the Rockies. 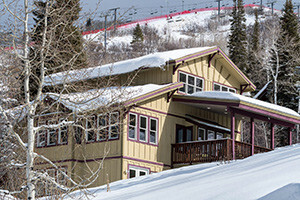 Offering a variety of deals and special discounts for lodging, lift tickets, car and ski rentals, plus ski shuttle service. 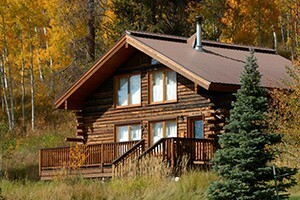 Come see our discounts for this winter.